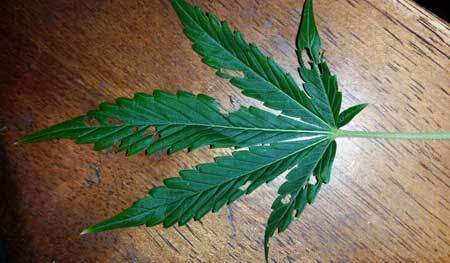 Got bugs on your cannabis plants? A pest infestation can be a grower’s worst nightmare, but luckily there are ways to get rid of bugs without harming your plants or affecting your buds. This list of all-natural remedies will get rid of many different types of bugs without harmful chemicals, and some of these pesticides are even organic! These pest remedies can be used up until the day before harvest! Check leaves at least weekly for signs of stress or bug bites. If possible, it’s much better to do a quick check every day. Check underneath the leaves and all over the plant. 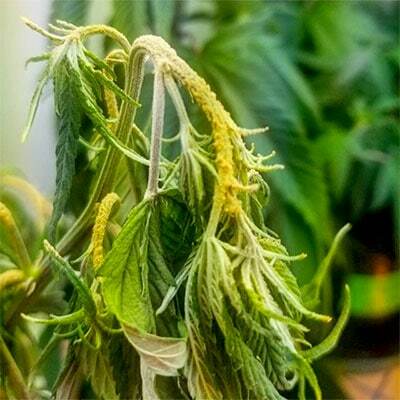 Make sure none of your buds are becoming discolored. Don’t go straight from outdoors to your grow room. 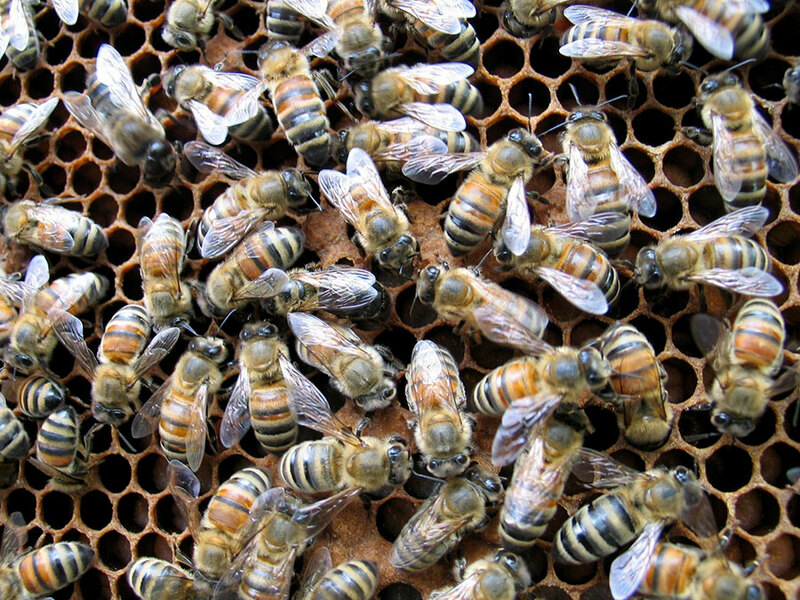 You may accidentally track in bugs from your garden. 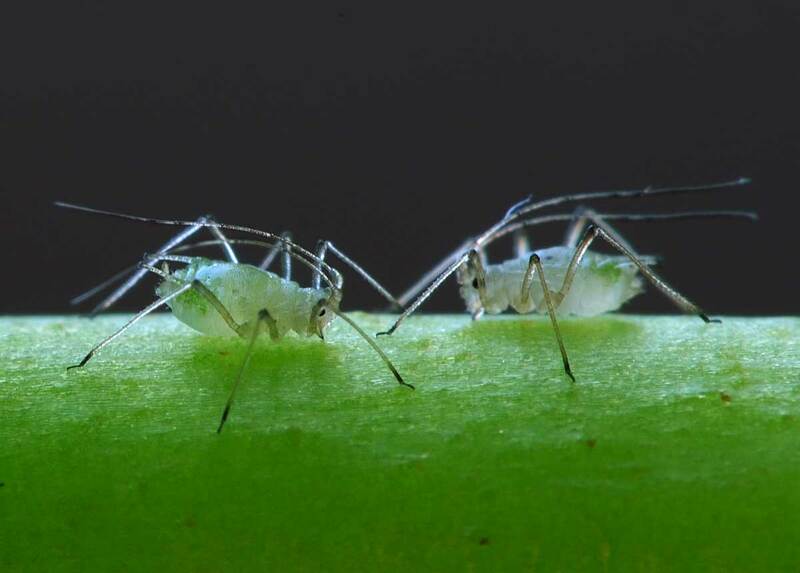 Even healthy-looking plants near your house can be hiding a secret army of aphids or spider mites. Just be careful what goes in the grow room! Even if you trust the grower, treat new clones with a wide-spectrum but natural pesticide like the ones listed below just in case the clone is infected (this is one of the most common ways growers get bugs in their grow!). Even 2 or 3 eggs on your clone is all it takes to start a new infestation! Some growers might not even realize they have bugs so it’s up to you to make sure they don’t get in the grow room! I know this might seem obvious to some people, but I didn’t really think about this until someone told me! If your plant is heavily infested, it’s a good idea to try to cut down their numbers in every way possible even before you treat them with something. Depending on the infestation, one way to do that may be to simply move your plants outside and spray as many bugs off as you can with a sprayer. It’s also a good idea to remove leaves and buds that are heavily infected, especially if you see lots of eggs under the leaves. If you have some sort of fungus or mold, carefully remove the infected areas without touching any healthy plant tissue. If possible, spray off as many bugs as you can, and remove heavily infected leaves. Whatever treatment you follow up with will now be more effective! Neem Oil is safe, organic and effective at many bugs as well as molds and fungus. Generally, I’ve found that when you mix it with water as directed, it doesn’t have a crazy strong smell (reminds me of garlic and sort of earthy) and the smell doesn’t stick around for long. As far as safety, you can use this product up until the day before harvest. But, as with any pesticide, always try to avoid letting any get on your buds because it may end up affecting their final taste/smell if it doesn’t have enough time to dissipate first before harvest. If your plants are infested with bugs bad enough that the buds themselves need to be treated, it’s often time to harvest anyway! That being said, Neem oil is an all-natural remedy that is very effective against many different types of bad bugs and mold, but won’t hurt humans, animals or most “good” bugs like bees, ladybugs, predatory wasps, etc. You will need a mister (also called a “One-Hand Pressure Sprayer”) to spray all the leaves evenly since neem oil and water can separate easily. Use right before the lights go out (or the sun goes down) so it doesn’t burn your leaves. Neem Oil is one of the most widely used, and most effective ways of combating pests in the grow room. When we surveyed our readers, it’s used by growers 8 times more than the next most popular pesticide, natural or not. Don’t use Neem Oil if you’re growing weed for someone other than yourself. Don’t use Neem Oil if you’re growing weed for a medical patient. Although this might seem obvious, don’t use Neem Oil if you’re allergic to it. If you’re not sure, try a different pesticide that doesn’t contain Neem Oil, like Plant Therapy. Fatty acid salts or insecticidal soaps weaken the outer shell of bugs but are safe for humans and don’t leave much of a residue. With soaps, coverage is very important as it does not stay on your plant for long, so follow-up applications may be necessary. Although this is considered safe, avoid getting any on your buds so it doesn’t affect the taste/smell! Spinosad Products are organic and completely harmless to pets, children, and plants. You can apply Spinosad products directly to kill bugs on contact and it should be sprayed liberally anywhere you see bugs and especially under the leaves. Although maybe not as strong against pests as some of the harsher insecticides, it does work and it’s very safe for plants, animals, and humans! Spinosad is an organic insecticide made from the fermentation of a specific soil bacteria (actinomycete Saccharopolyspora spinosa) and kills bugs via ingestion or contact by affecting the insect’s nervous system. Spinosad can be a good choice for organic and outdoor growers, because it is very toxic to many pests, but is less toxic to many beneficial insects and spiders. Most spinosad products are effective for only about 24 hours after being mixed with water, so only mix as much as you will need per application. Anything left over will be wasted. Only use Spinosad for indoor grows. If you’re an indoor grower, this should be pretty easy. If you’re an outdoor grower, only spray at night. 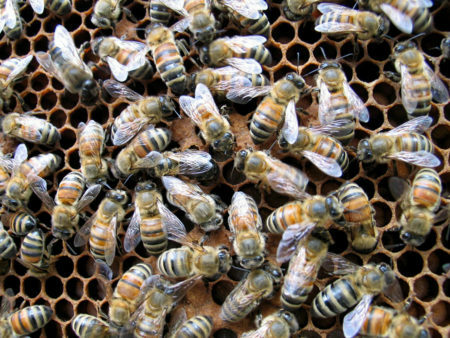 Bees are only active during the day, so if you spray at night the Spinosad will have time to dry and your bee neighbors can go on pollinating the following morning! Many plants have evolved their own defenses to keep bugs from eating them. Horticultural oils harness the power of these plants by refining their oils and using them to go on the offense against pests. In fact, many natural pesticides use the oils of various plants as their main ingredients. Another bonus of horticultural oils is that they don’t leave a film on your plants. However, this means they don’t last a very long time (around 8 hours), so you will want to either apply daily or combine with other options. You will need a mister to apply these treatments. This biological insecticide contains the bacillus thuringiensis (BT) bacteria which kills larva and prevents caterpillars from being able to eat. Make sure to get something labeled for caterpillars, as there is a different type of BT that’s good for killing mosquitos but isn’t as effective on caterpillars. It doesn’t work against every type of bug, but this is one of the most effective ways to kill caterpillars and won’t hurt most beneficial insects. As a bonus, it can also kill some other cannabis pests like worms and moths. If you see caterpillar damage, try a “BT” spray. It’s very safe and makes it so caterpillars can’t eat. Apply a caterpillar BT spray as soon as you see leaf damage, caterpillars or caterpillar poop. BT sprays work best on small caterpillars that are actively eating your leaves. Repeat every week for as long as you’re still seeing caterpillars, though you can give BT more often if there’s a heavy infestation. Make sure to thoroughly mist both the tops and bottoms of leaves and apply again after a heavy rain (since that will wash the BT away). Since BT is harmless to humans, you can use BT products up to the day of harvest! 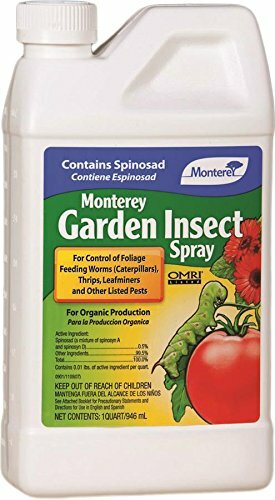 One thing to keep in mind is BT spray almost instantly stops caterpillars from being able to eat, but doesn’t kill them directly. So, although you may see the caterpillars alive and apparently unharmed after spraying, the BT is still doing its dirty work because they’re slowly starving to death. Make a solution of 9 parts water to 1 part rubbing alcohol and spray plant once a week until bugs are gone. With an alcohol-water mixture, the goal is to spray the bugs directly to kill them. Since all the alcohol will evaporate into the air within minutes, it won’t give your plant a protective “coating” like soaps or oils. This will likely not cure an infestation, but it’s very effective at bringing numbers down quickly! 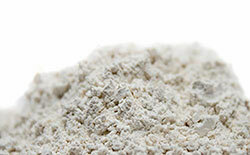 Diatomaceous Earth is basically fossil dust which you sprinkle on the top of your soil, and anywhere else in your room (window sills, doorways, etc.). This powder-like substance is harmless to mammals and plants but is incredibly sharp at the microscopic level. Therefore, it will tear and dehydrate bugs on physical contact. This will not get rid of an infestation, but can help prevent, control and slow things down when used effectively! These may not be the best choice for all cannabis growers, but these are very cheap and effective against many types of hard-to-stop bugs because it physically prevents them from getting to your plants, while still letting light into your plants. You can also water your plants through the netting. 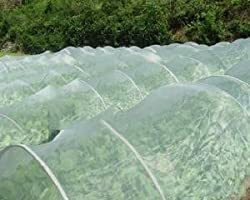 These are sometimes used to make mini “greenhouses” on the plants, or some growers will just drape them over the plant as they’re so light and airy they don’t really bother the plant. These are much easier to use and are more effective with smaller plants, as it becomes difficult to fully cover larger plants. However, for young plants, these can be great! They also protect your plant from wind and some harsh conditions. There are certain types of traps that physically capture bugs instead of kill them. Slugs & snails – Beer trap: mix flour with some stale beer and use it to fill a shallow container. Place in garden with the rim 1 or 2 cm above the ground so that slugs and snails can climb in. Substitute beer for wine, sugar water, juice, or water mixed with yeast. BE WARNED, the trap will fill up quickly so come back often to empty. Beneficial insects may eat large numbers of bugs and are welcome guests in the garden. Many of these can be ordered online so you can release thousands into your garden at once. These natural enemies may not be enough wipe out pests, but can definitely help cut down on an infestation! This subject has already been brought up, but I have to do it one more time! There are many cases where a grower gets bugs through no fault of his or her own. 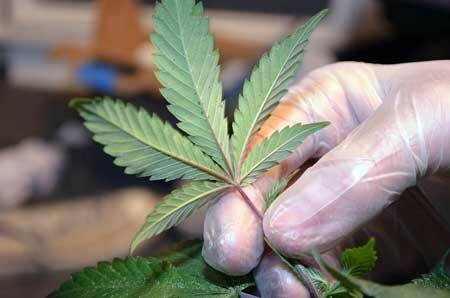 You can take every precaution and still end up with pests infesting your grow room. There is no amount of diligence that can completely stop pests from getting into grow rooms; their lives depend on eating your plants! However, a good helping of prevention can stop most pest infestations. If you stick to a few guidelines, you can dramatically reduce the number of pests that end up getting into your grow room. In fact, we’ve spoken to many growers who have grown for years and have yet to deal with a significant pest problem. Let’s go through a few ways you can make sure bugs never get the opportunity to live with your cannabis plants! Believe it or not, air circulation is one of the best ways to let pests know they’re not welcome. Pesticides are great at exterminating pests that get in the front door and settle down, but a fan makes it so they don’t even get the chance. Many pests – like fungus gnats and spider mites – need to land on plants and have them be still so they can mate and lay eggs. A fan makes it so the environment is too windy for them to successfully multiply. Many types of bugs don’t like the breeze and can’t mate in windy conditions. Some bugs need wet topsoil to survive which can be prevented with a windy environment and good watering practices. When choosing an outdoor spot to grow, it’s a good idea to pick a breezy spot if possible. 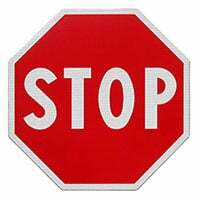 Warning: Avoid using a fan if only a single plant has been infected by bugs or if you suspect you have active mold. If the problem is still localized, a fan can spread spores or bugs/eggs to your other plants. Before turning on a fan, remove the plant or at least all the affected parts first. If you’ve got one of the problems listed here, a strong breeze blowing over the plant can help! Fans are best at prevention, though they can still be a good tool in your arsenal after the plant has already been infected. White Powdery Mildew, Fungus Gnats, Aphids, Moths, Whiteflies, and Spider Mites are just a few pests that you can accidentally track into your grow room from outside. 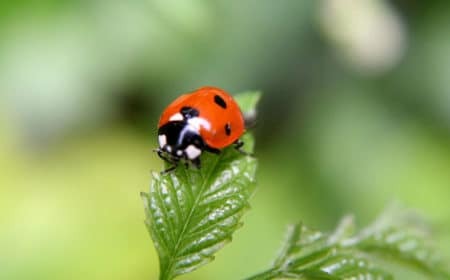 Just as a test, if you have any plants outside, do a quick check to see what bugs you can find. Even the most cared-for gardens and lawns will turn up with something. Roses are great carriers for spider mites and especially aphids, and I’ve had a bougainvillea bush that was a moth factory! Even if your outside garden has pests, you can keep them out of your indoor garden by just changing clothes before seeing your weed plants. You can even just stop in a place other than your indoor garden for a few minutes so that any pests will hopefully be left in a place where they can’t do any damage.